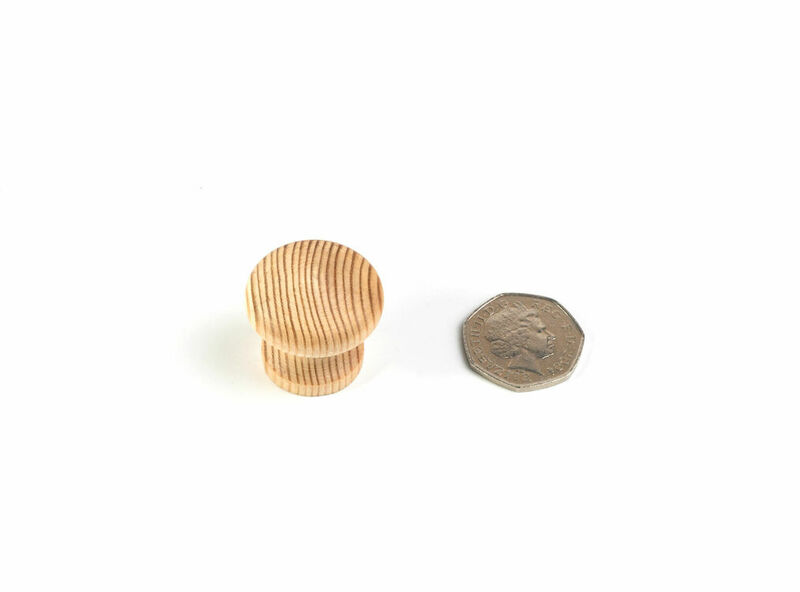 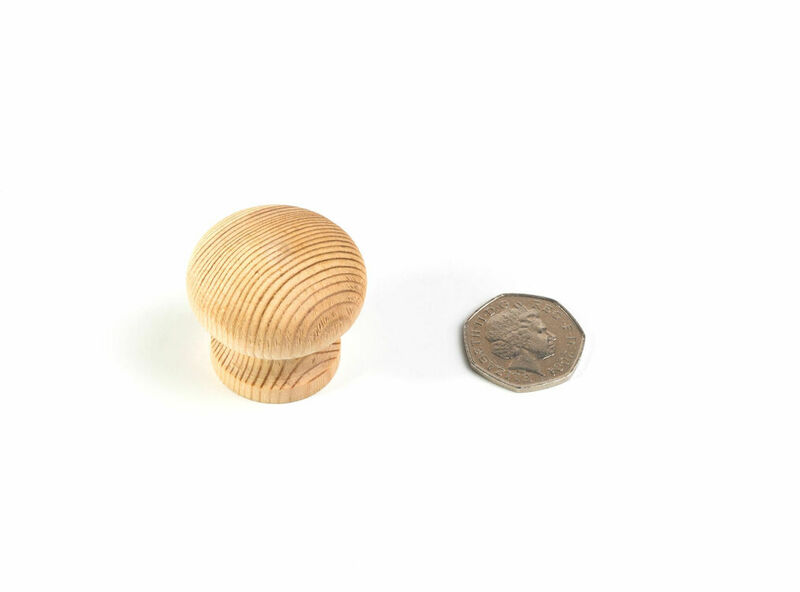 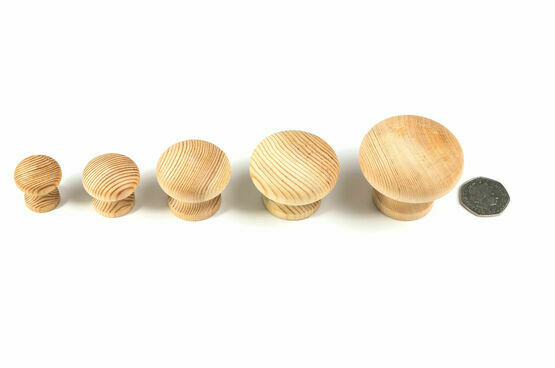 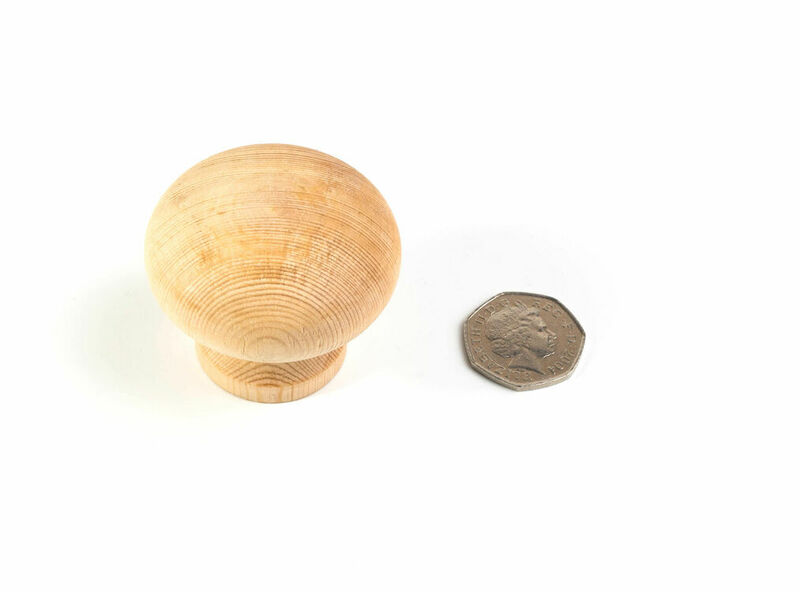 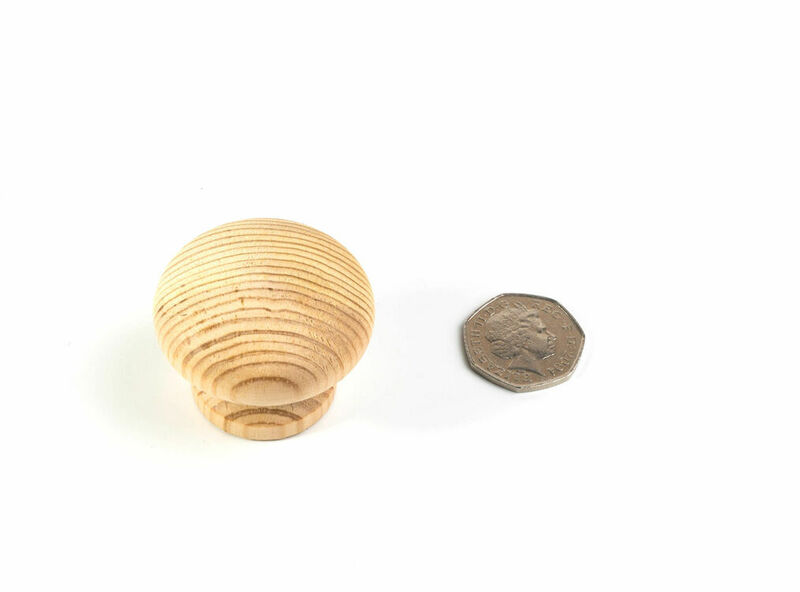 Finish off your latest woodshop projects with these versatile, high quality door knobs made from pine wood. Featured in a range of different sizes to suit your specific woodworking jobs, each knob also comes with a pre-drilled hole to allow the fixture to be screwed easily into place. 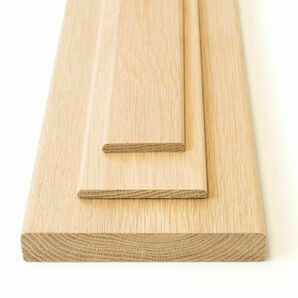 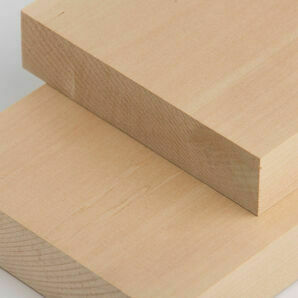 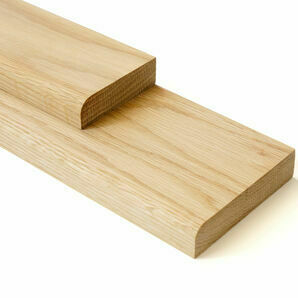 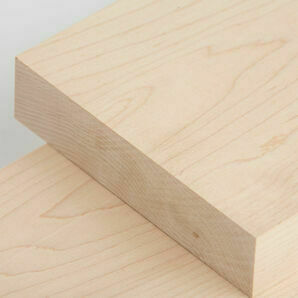 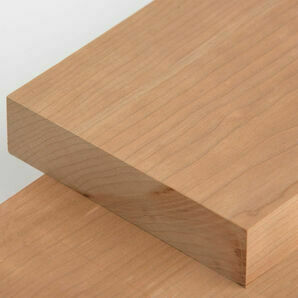 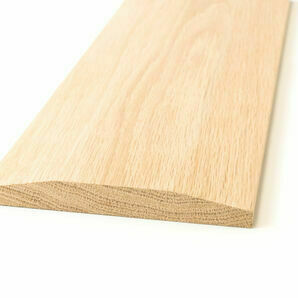 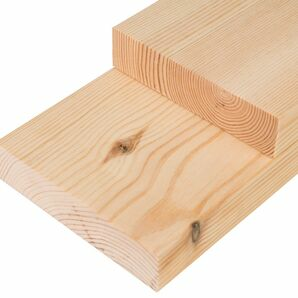 Pine responds brilliantly to gluing and any wood adhesive can be applied to give a more secure fixing. 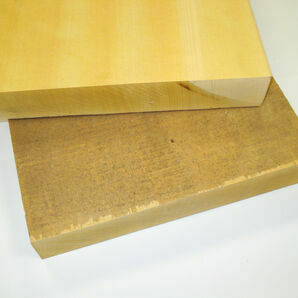 Comes unfinished so you can use your own oil, varnish and paint as you will.